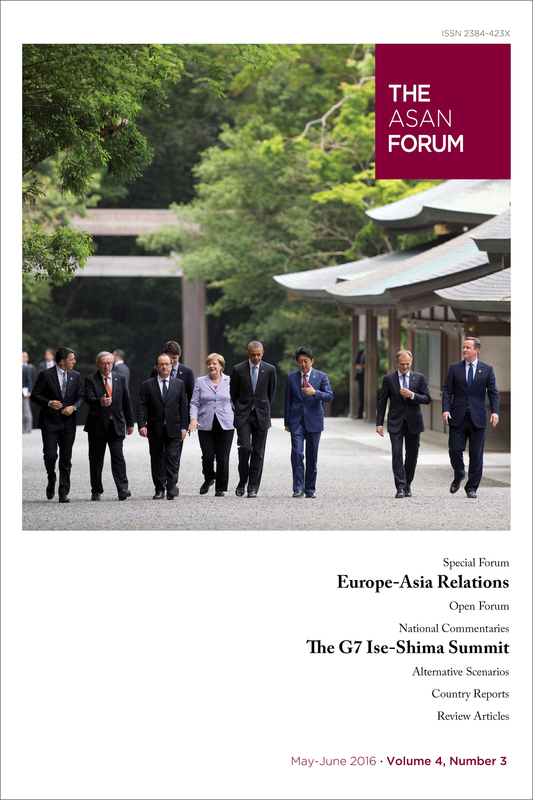 The Asan Forum is a bimonthly journal for in-depth interpretation of rapid changes across the Asia-Pacific region. The Asan Forum provides a platform for world renowned experts to voice their opinion on pressing issues in the region. The PDF files can be downloaded at http://theasanforum.org. The hardcopy is $14.95 and 16,000 KRW.